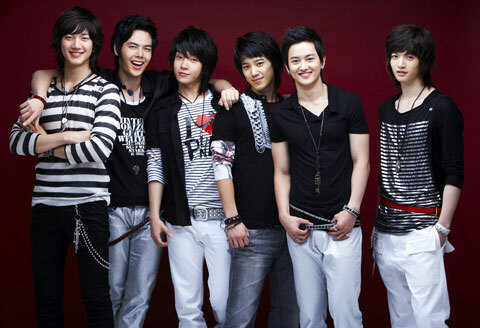 Cho Shin Sung, is a South Korean boy band formed under Mnet Media. 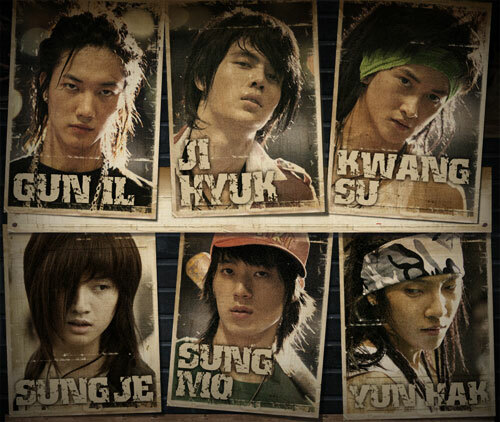 Its six members specialized in the areas of singing, dance, acting, rap and pop. 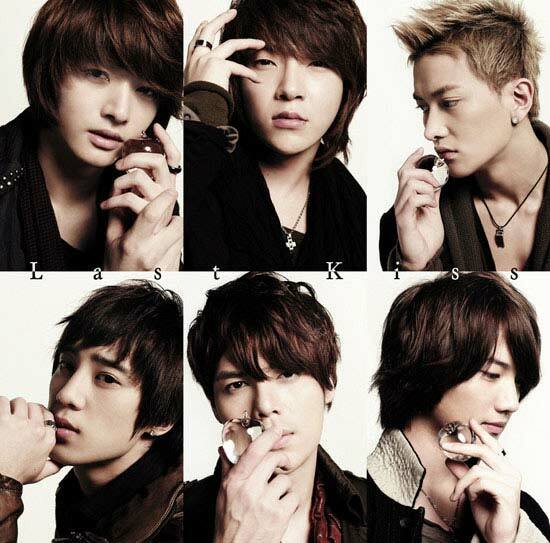 Since debut, the group gained popularity in South Korea, Japan, Thailand, and other East Asian countries. Choshinsung fans use various versions of the group's name in different countries. In South Korea, the group is known as Choshinsung, while in Japan they are known as Cho-shinsei, in Chinese known as Chao xin xing, and in English Supernova. Their name translates as "Supernova". The name "Supernova", meaning an explosion of a star emitting luminosity far greater than that of the sun, was chosen from a list of numerous fan contributions. All the members are over 180 cm tall. Like their name suggests, these six boys are gearing up to explode onto different entertainment venues, showing off their talents as singers, dancers, and actors. Their confidence stems from a two and a half years of extensive vocal, dancing, and acting training. In order to distinguish themselves from other boy bands, Supernova sports a formal look over casual attire - accentuating their masculine appeal. They are known for starring in music videos such as Seeya's & FT Island's. They have also performed at the Big4 Concert back in December 2006. They were featured on Mnet's M!Pick Season 6. On the 24th July 2008, the group visited Thailand for their first time, participating in showcases and other events. On September 14, Choshinsung collaborated with T-ara to release a digital single, "T.T.L. (Time To Love)", a hiphop song with electronic sounds. Among the members, only GeonIl, GwangSu and JiHyuk, together with T-ara's SoYeon, HyoMin, EunJung and JiYeon were involved in this project. During the month of September, the seven of them actively promoted the song on the various music shows. A remix version of the song, "T.T.L. Listen 2", was released on October 9, with the MV featuring all the members from both groups. Even though the rest of the members (from both groups) did not have active parts in the remix version, all 12 participated in the song promotions from October onwards. Choshinsung made their Japanese debut in September with three singles released over three consecutive weeks: "Kimidake wo Zutto", "Hikari", and "Superstar ~Reborn~". The first two singles are new releases, while "Superstar ~Reborn~" is a Japanese remix of their Korean single "Superstar". They released their first Japanese album, titled Hana, on October 21. Choshinsung is set to release their fourth Japanese single, "Last Kiss", on January 2010. The single's b-side (Ai Uta) is a cover of Japanese Hip-Hop group, GReeeN's song of the same name. They participated as one of the guests for a concert in Bangkok, Thailand.